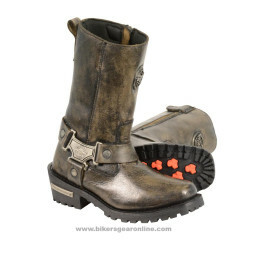 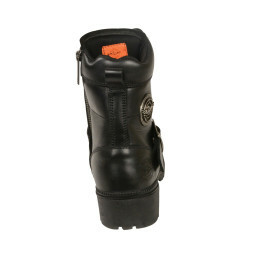 Best women’s leather boots for motorcycle riding are available here at very affordable price with high quality soft leather. 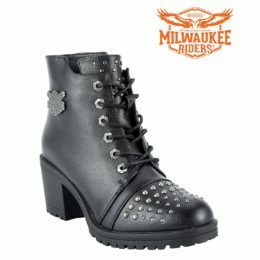 You can find black and brown ladies biker shoes which are very comfortable, waterproof, light weight and on the same time provide you amazing styles and color collection because we always follow the latest fashion too. 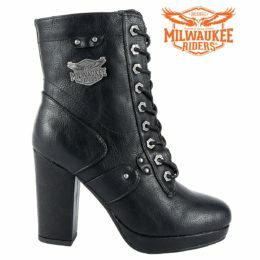 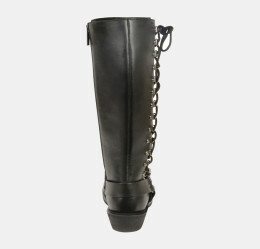 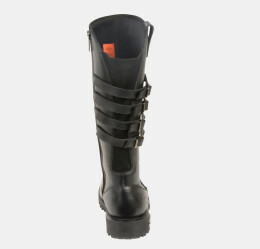 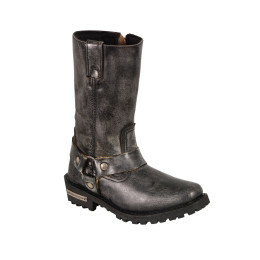 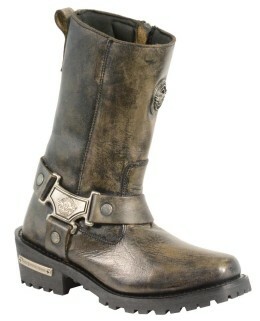 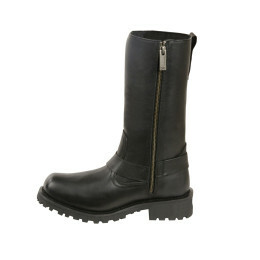 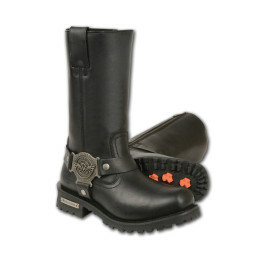 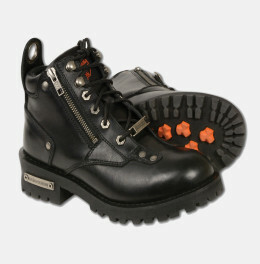 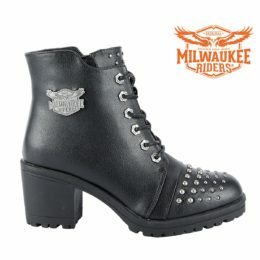 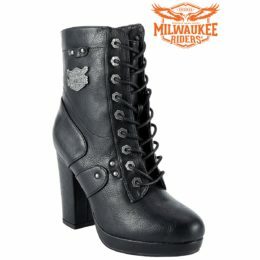 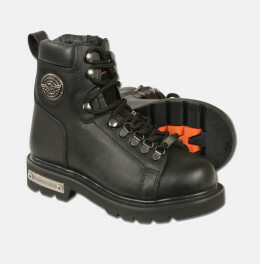 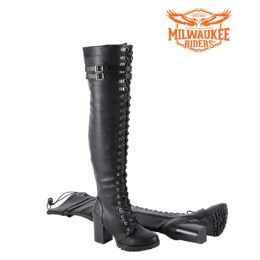 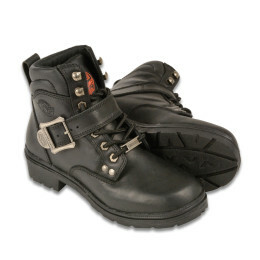 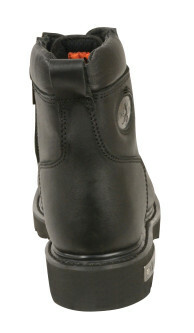 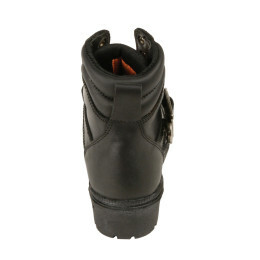 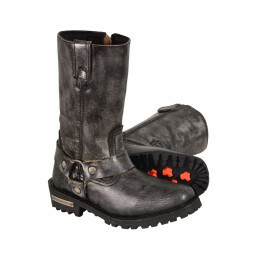 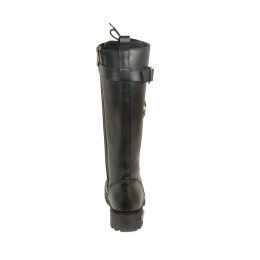 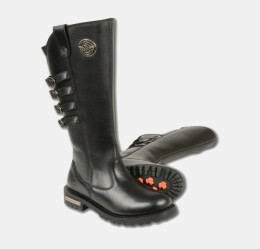 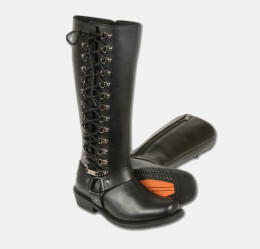 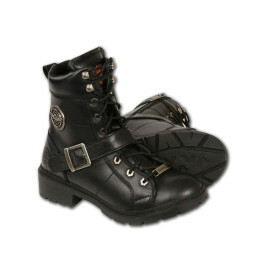 You can find low cut lace and up to 14 inch women’s motorbike boots here in all sizes from small to extra large. 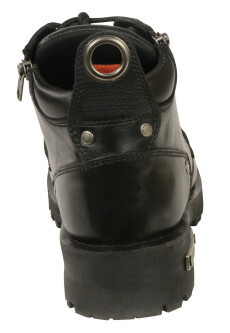 Have a look on below product list and get it as you are just few click away from it. 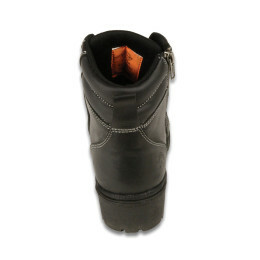 We will provide you free and fasted home delivery everywhere in USA.